The Nigerian Shippers’ Council (NSC) is set to introduce a new policy on freight rate. This was disclosed in Lagos by Otunba Seyi Oduntan, the Chairman, Sub-Committee on Freight, a statement from the Council reads. Speaking during a recent visit to Maersk Line and Grimaldi Line, Oduntan who is also a member of the Governing Board of the Council disclosed that the ports economic regulator has started stakeholders’ engagement on the planned new freight rate. He said the visit to the multinational shipping companies was mainly to seek their support for the new policy. Oduntan said the NSC as the ports economic regulator has the mandate to make Nigeria a regional hub in African sub-region, adding that the Council has been working tirelessly to attain this aspiration. 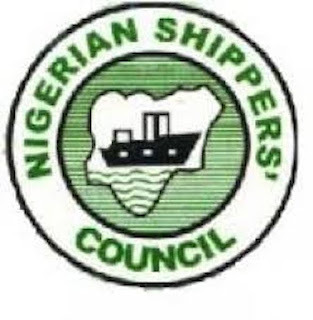 Officials of the multinational shipping agencies in their response told the NSC team that the cost of transporting cargo from the ports has gone up, adding that this was at the detriment of the customers. The shipping service providers also identified the deplorable state of the roads leading to Apapa as among the challenges being faced at the ports.